Ultralight direct-mount calipers weigh 116g each. 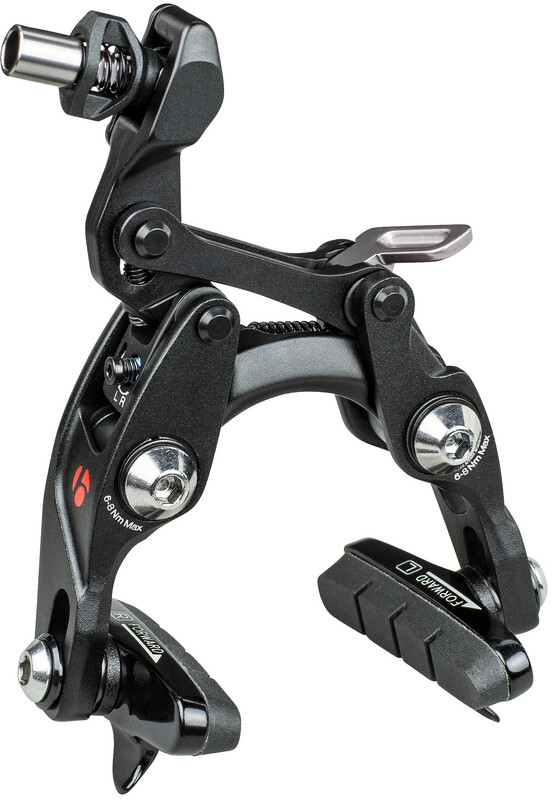 Compatible with Shimano, SRAM, and Campagnolo pull ratios. Tunable stopping power to dial in the perfect lever feel.